We are happy to report that Moose has found a new home and has a new best friend Mocha. Moose loves his new home and new name and enjoys playing with all of Mocha's toys. 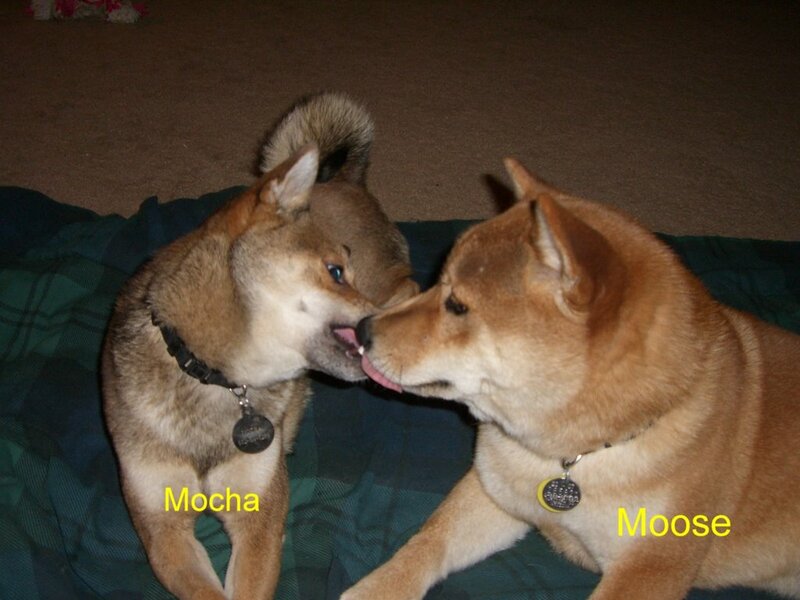 It did not take long for Moose and Mocha to become best of friends and WWE Wrestling Champions! Moose and Mocha's Dad is eager to get them involved in agility and obedience training and looks forward to sharing many wonderful years with them both. Thank you to the rescue organizations who have saved this wonderful boy and allowed him to share his love with everyone!